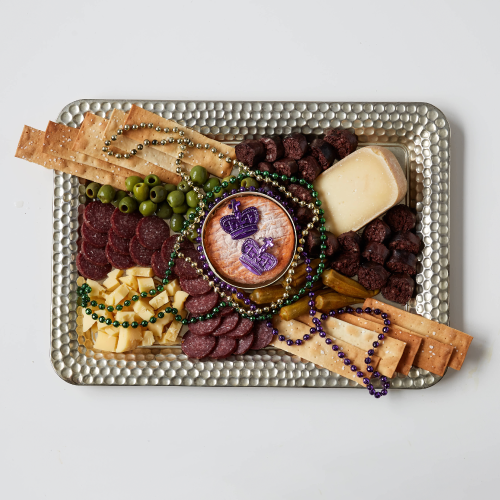 At Murray’s, we know how to make great cheese stand out. 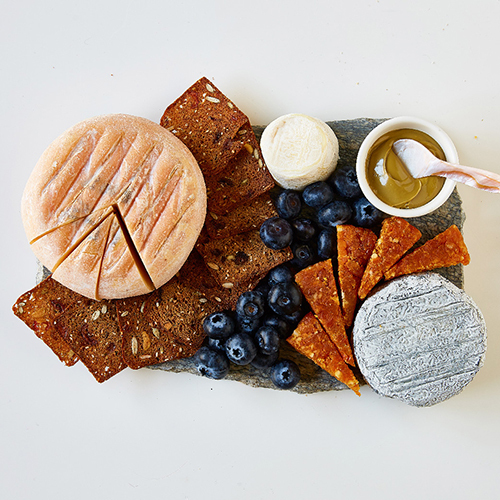 Cheese Boards by Murray’s is your comprehensive guide to cutting, plating, and serving our cheeses like a pro. 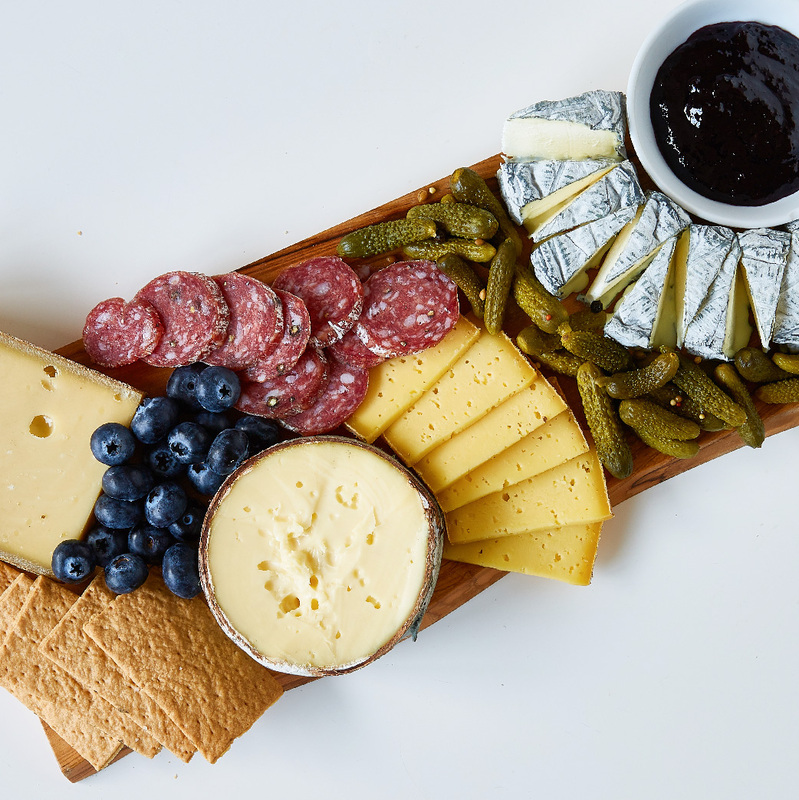 Want to know how to build the perfect charcuterie platter for every occasion? 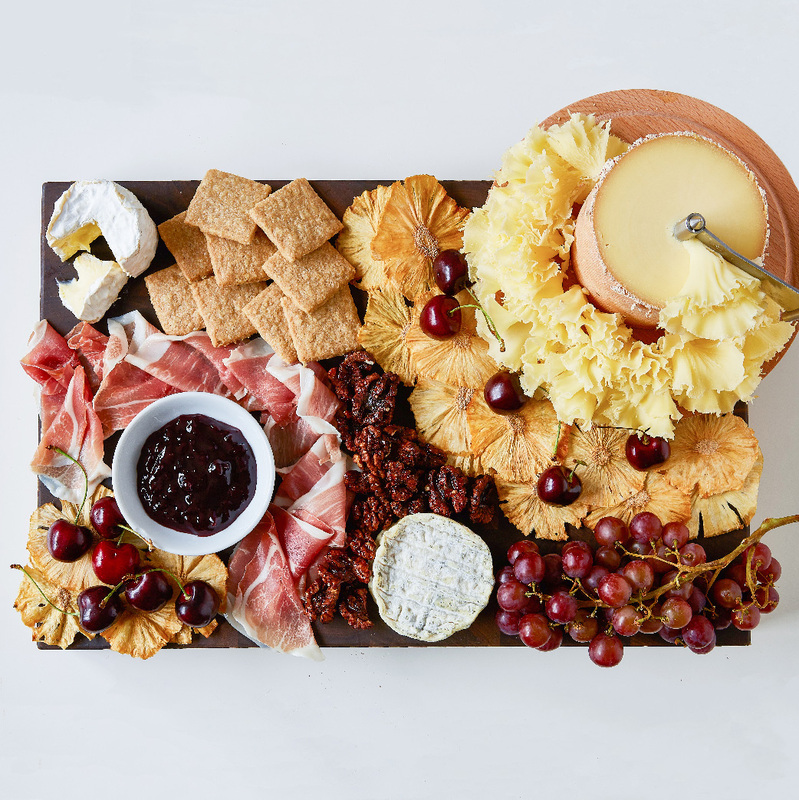 We’ve been inspired by cheese lovers’ creativity when it comes to building unique, indulgent cheese boards, from the mouthwatering designs found on Instagram by influencers like That Cheese Plate and Cheese by Numbers, to the picture-perfect boards created by mongers across the globe. 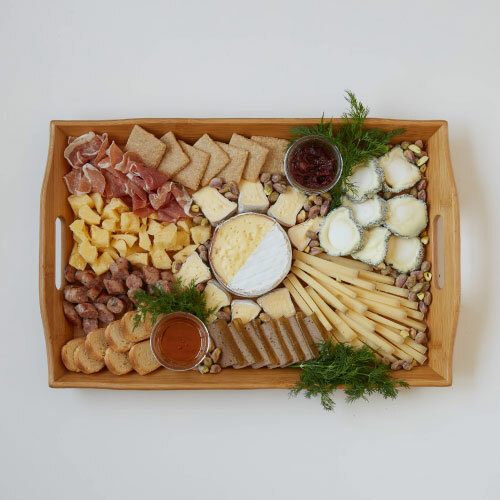 We put together step-by-step instructions that will take you from blank board to cheese masterpiece in just minutes, no matter your skill level or price point. 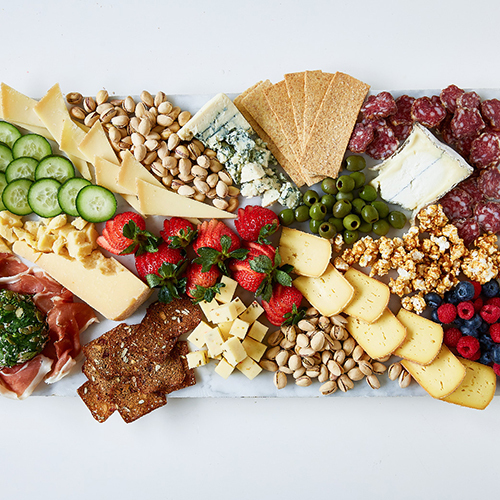 Start small with an easy cheese plate for two, or get gourmet with one of our collection-inspired boards for a show-stopping party centerpiece. 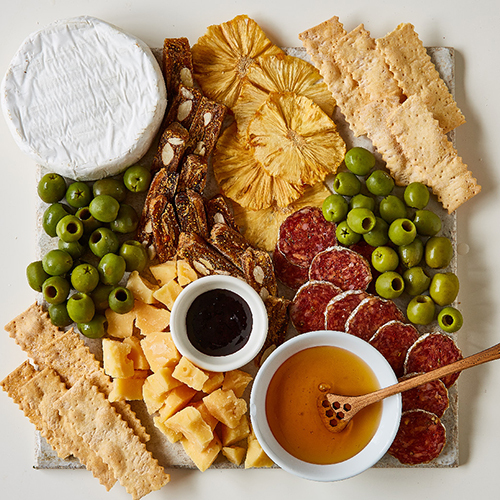 Just stock up on your Murray’s essentials and let us handle the rest--our ideas for these creative arrangements guarantee that you’ll end up with a beautiful cheese board that looks (almost) too good to eat. 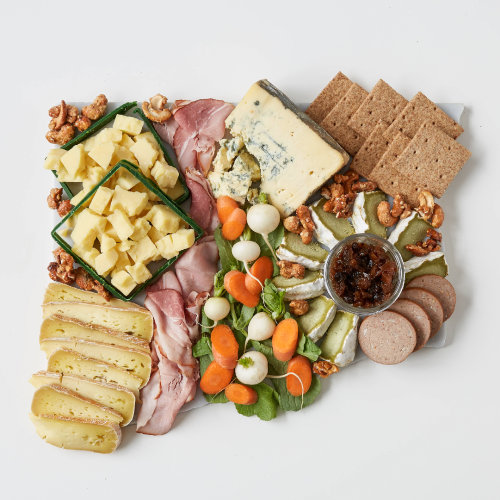 Embrace of the luck of the Irish with this board made for a St. Patrick’s Day feast! 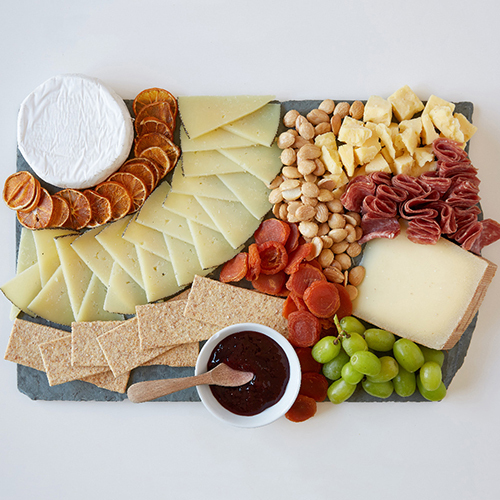 This cute plate for two proves that romance doesn’t have to be complicated. 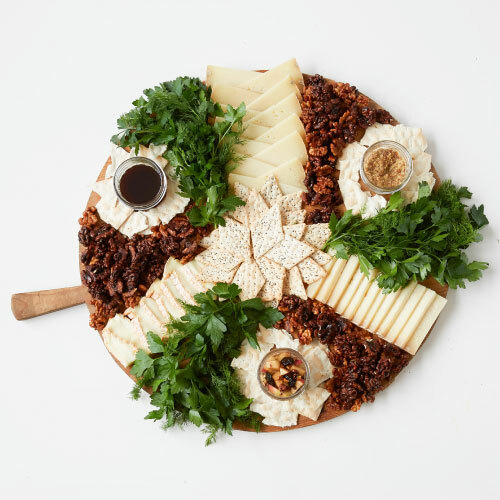 We’re taking cheese to new heights with this tower-inspired charcuterie plate. 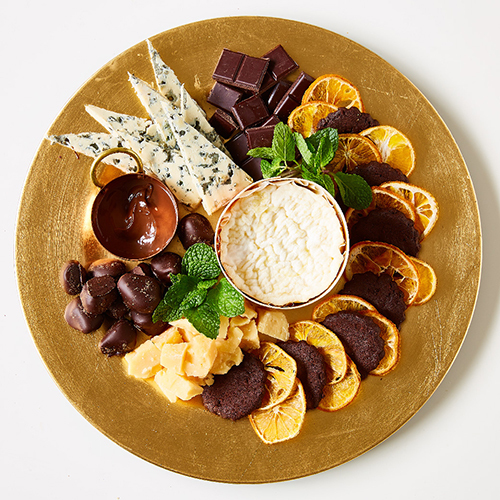 Luxury comes to life on this plate that’s stacked high with our most decadent items. Dessert is served! 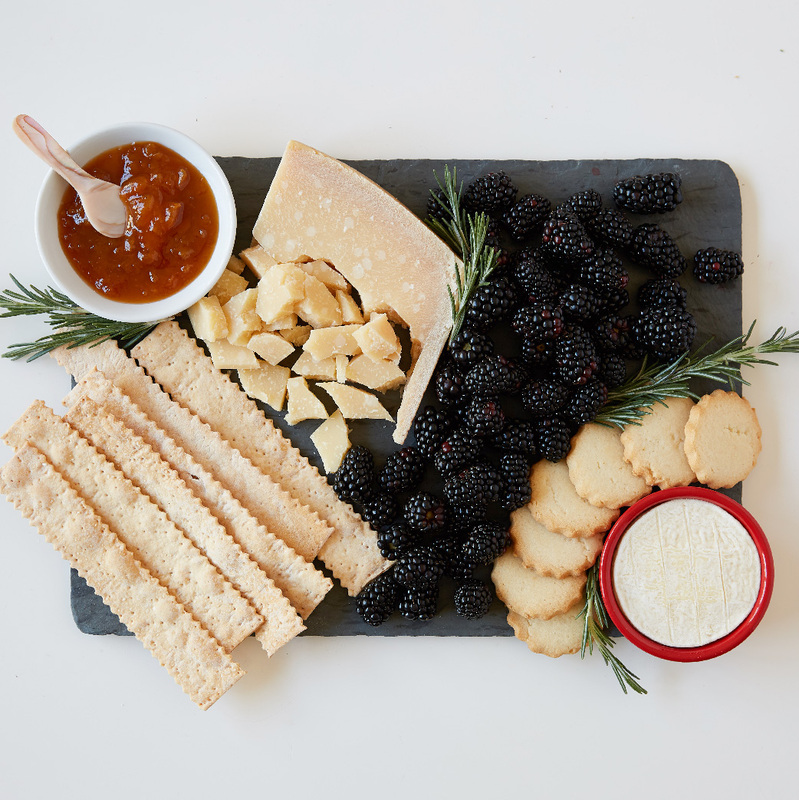 This sweet and cheesy combo is the perfect post-dinner snack. 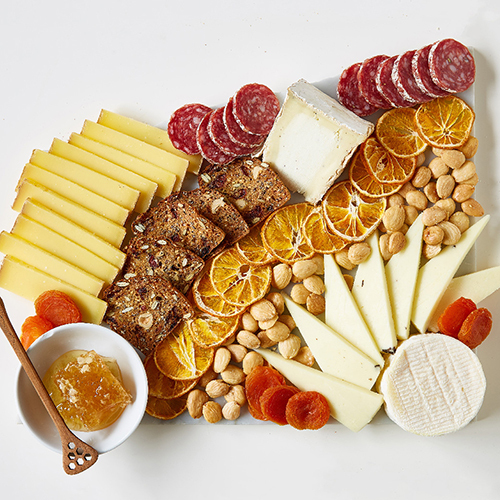 This Most Valuable Platter is a celebratory show-stopper of epic proportions.